I am an Agribusiness Management Graduate from Egerton University Njoro Kenya, I am passionate about #agriculture #agribusiness and youth empowerment. Besides that I am a Wikipedian and I edit and translate Wikipedia articles from english to Swahili. I am also Scout for innovative Open Source Projects in the region and help make them come to life, under a Mozilla WebFWD Project. I love networking, sharing ideas and writting agribusiness related articles. I was chosen to be one of the Key Note Speakers at the 2011 Millenium Campus Conference in Harvard University. 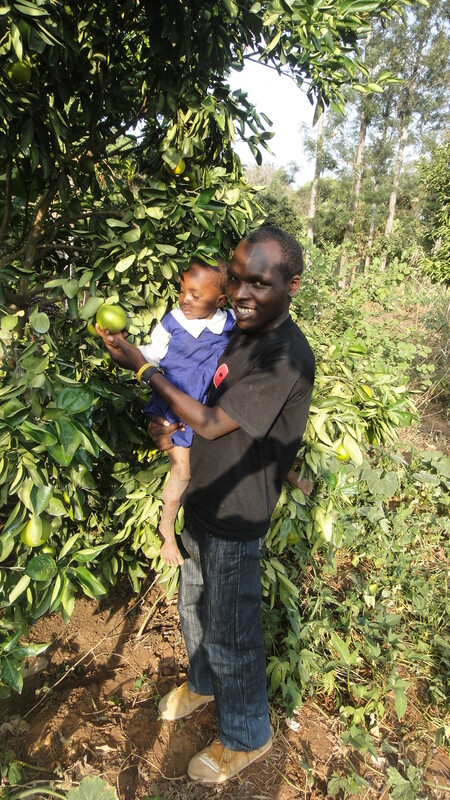 am also a student of agribusines at uon..
am also a student of agribusines at uon….